Your eyeglasses should fit your lifestyle. During our comprehensive eye exam, we will measure the quality of your vision and provide you with a prescription for your new lenses. We can also discuss and recommend special lens types to meet the specific needs of your lifestyle. For example, there are special lenses available for people who are active in sports and special lenses for people who spend the majority of their time in front of a computer screen. Color-coordinate your eyeglass frames with the rest of your face. Jewel-toned frames are perfect for skin with a cool complexion. For a warm complexion, choose neutral or earth-colored eyeglasses. 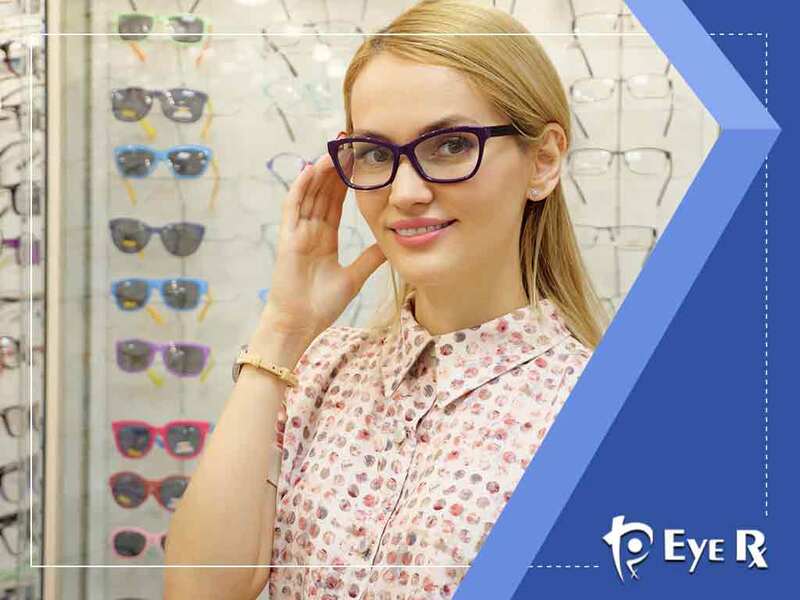 We also suggest choosing frames with the same hue as your eyes to bring out your eyes’ natural color. However, choosing a frame in the opposite color as your eyes or your hair also works, as long as you want to stand out. Finally, your frames should match your face shape. Generally speaking, choose frames that contrast with the prominent features and shape of your face to create balance. For example, people with heart-shaped faces need frames that are wider at the bottom than at the top. This will help reduce the apparent width at the top of their faces. There are several face shapes, each with its own matching frames. We can discuss this more when you come in for an eye exam. We can provide comprehensive eye exams, eye disease management, LASIK referrals and more. We are the Metropolitan DC area’s number-one name when it comes to eye care. Both of our doctors have been practicing optometry for over 20 years and they both specialize in comprehensive eye care. Call us at (301) 761-3814 in Chevy Chase, MD, or at (202) 683-7048 in Washington, DC.